Ethereum is one of the fastest growing cryptocurrencies next to Bitcoin. Just a few months ago, the price was $1, then it shot up to $13 and today it has settled at just under $10. This rapid growth excited investors who were eager not to miss out on another hyper-growth investment opportunity. 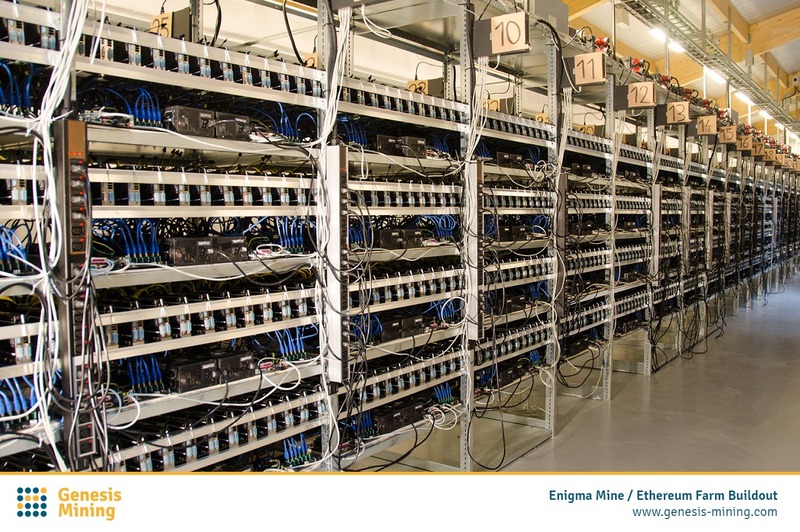 While some choose to invest in Ethereum directly, many are turning to Cloud Mining to enter the market. Genesis Mining, the world’s largest cloud mining provider and first Ethereum cloud miner, announced today a significant decrease in their price to mine Ether. Starting today, the price will be $37 per MH/s, reduced from the current rate of $44 per MH/s. 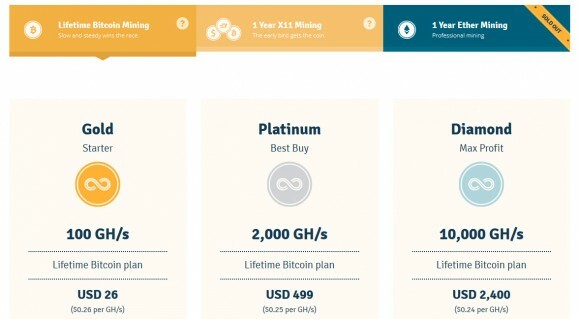 Discussing this price change, Genesis Mining co-founder and CEO Marco Streng stated, “Every day, we are working to reduce operational costs to mine on behalf of our 200,000 customers and every time we have the opportunity to provide greater ROI potential and value to our customers, we are honored”. Like all cryptocurrencies, the future of Ether remains uncertain, but the tone of the conversation surrounding Ether is different than almost any other cryptocurrency. Discussing the excitement, Streng stated, “We believe it is headed to the moon and we are building a rocketship to make sure our customers do not miss out”. 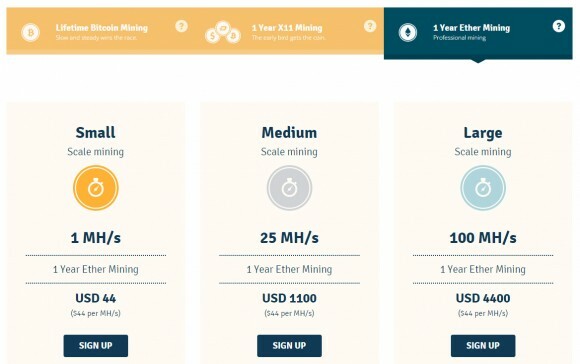 Should you decide to purchase some Ethereum cloud mining hashrate you can get an extra discount from the already lowered regular price by using our special promotional coupon code CryptoMiningBlog5 during the checkout.